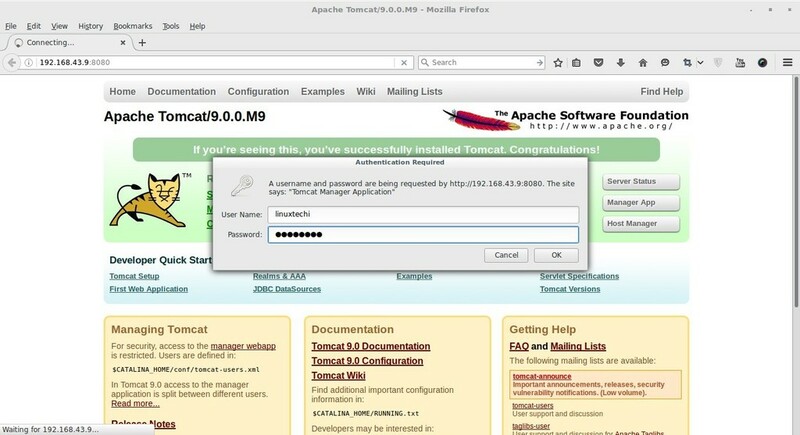 Apache Tomcat is free and open source Web server and Servlet container founded by Apache Software Foundation (ASF). 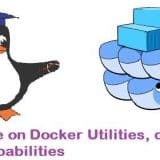 It provides the required Java web Server platform for running the Java code. One of the prerequisite of Apache Tomcat 9 is “Java 8“. 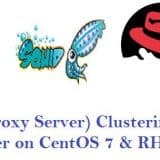 In this article we will walk through the installation steps of Apache Tomcat 9 on CentOS 7.x/ RHEL 7.x and Ubuntu 16.04. Java 8 packages are available in the defaults CentOS and RHEL repositories, run the below yum command from the console. We can download Apache tomcat 9 tar.gz either from its official Web site or using wget command from the terminal. 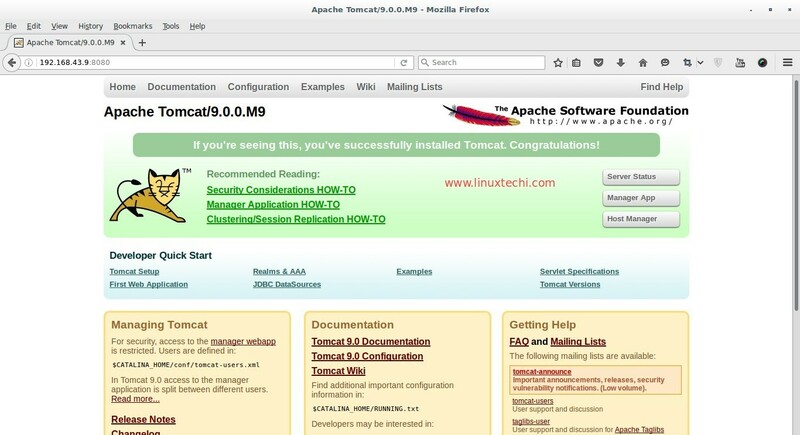 Run the beneath tar command to extract Apache tomcat 9 under the /opt folder. Step:4 Specify the Users for Manager GUI Page and Admin Page Access. Run the beneath commands one after the another to start tomcat service. Open the tomcat ports in firewall. 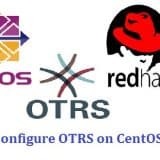 As we know by default tomcat runs on 8080 port so in case firewall is running on your Linux box then set the following rule to open 8080 port on CentOS 7.x and RHEL 7.x. 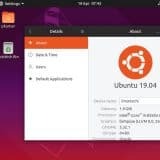 Use the below command to open 8080 port in Ubuntu 16.04 / 16.10 firewall. 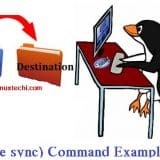 Scenario : if you have installed Tomcat on remote server and want to access ‘Manger App’ and ‘Server Status’ on your local system’s web browser for that we need to create a file “manager.xml” under the folder “/opt/tomcat/conf/Catalina/localhost/” with the following content. nice. Easy to understand. 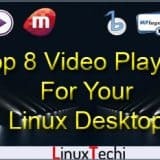 This is very help full. 2017-01-23 16:22:20 ERROR 404: Not Found. Try beneath command from the terminal. 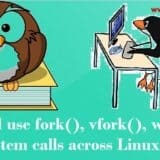 It should work and the same has been updated in the article as well. I have followed above all steps it works but when click on Manager app or server status. it ask username and password again if you entered in it. 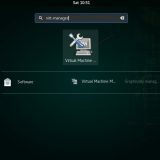 and not open Manager app gui.